Good Gaming PC – X299, Intel Core i9 and i7X Gameplay Tests Begin! GGPC has been busy playing some games with the first arrivals from a new i9 CPU range from intel \o/ We’ve started things off with a tasty new i9-7900X which boasts 10 cores and 4.3GHz Turbo Boost (4.5GHz with TB3!) 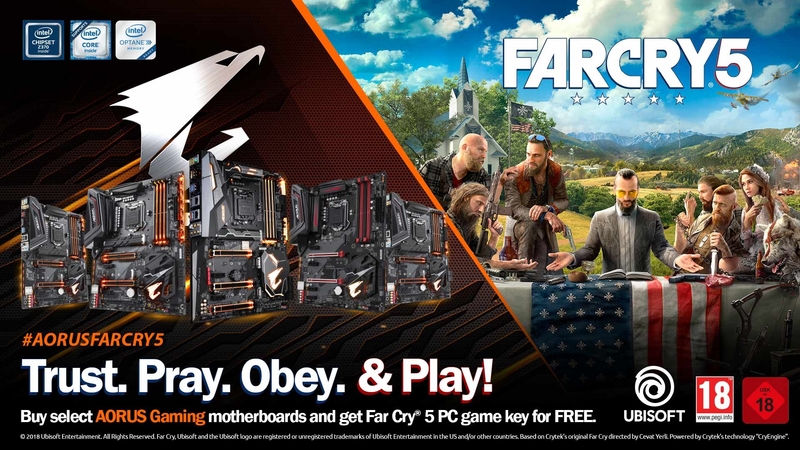 but before we dive right in there is even more sweet hardware that’s released alongside the new intel CPU and it’s all looking suitably awesome, X299 motherboards have appeared in NZ already from those fine folks at Gigabyte and Asus! Starting things off with the most popular activity in the game we began hunting for large mobs to kill so we could really test things out with lot’s of effects on screen, we tried several areas and found the heaviest zones to be the forest and giant canyons, especially the area below which was covered in a thick fog at the time of testing. We followed this up by putting even more stress on the system by turning the Ui off which activates a filter in BDO, check out the Ui Off, Farming Mobs FPS test here and Ui Off, Fighting a Giant in the Forrest test here. The largest city in the game is known as Calpheon and it’s pretty massive, this area is notorious for reducing even the most powerful systems to low FPS but we didn’t have a bad time at all riding our horse through the town with the biggest dips happening only for a moment right in the middle at the marketplace. Rounding off the Black Desert tests we wanted to see what performance was like with hundreds of players in the area so we headed to the smaller town of the Velia which has a popular fishing spot, it didn’t disappoint with so many players loading them happened in chunks! This Final Fantasy Stormblood benchmark is FREE to download here so you can try it out on your system at home and compare your scores with ours.